The name "Lilliput Yarn" is inspired by Crystal's Cardigan Welsh corgi named "Lilliput" or "Lily" for short. She appears on all of the yarn labels. Crystal decided to keep with the dog theme and all of her colorways are inspired by dogs. 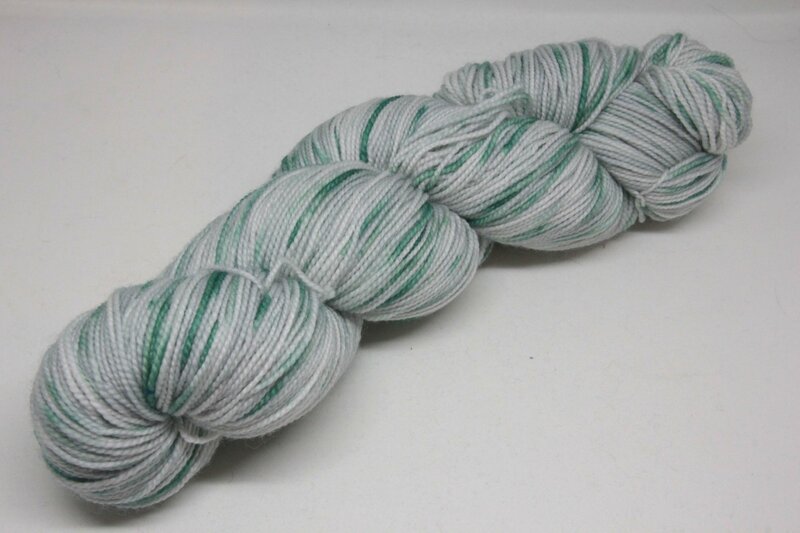 Lilliput Simple Sock yarn is hand-dyed with professional acid dyes in her home. Please keep in mind that she tries her best to make the colors look true to the yarn but all screens show colors slightly differently. Each skein is hand-dyed and will vary from skein to skein.